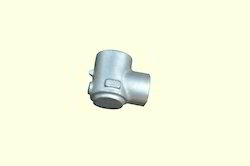 Prominent & Leading OEM Manufacturer from Coimbatore, we offer forged parts, ss valve body and steel forged parts. 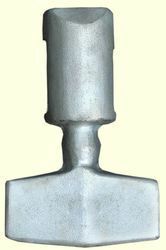 We are engaged in manufacturing and exporting a range of highly efficient Steel Forged Parts to meet varied industrial demands. These products are manufactured using premium quality raw materials procured from registered and trusted vendors in market. 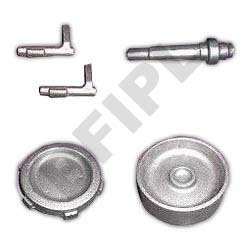 Our latest Technical Equipments And Qualified Engineers help us in developing products of international standards. These products are manufactured in different shape, size and dimensions and can also be customized as per given specifications. Looking for Forged Parts ?